Friendship is a gift from Gift. Though you have the previlege to select your friends, but still the other part which is not in your hands is that you should select the right person and right friends should also select you as friend. 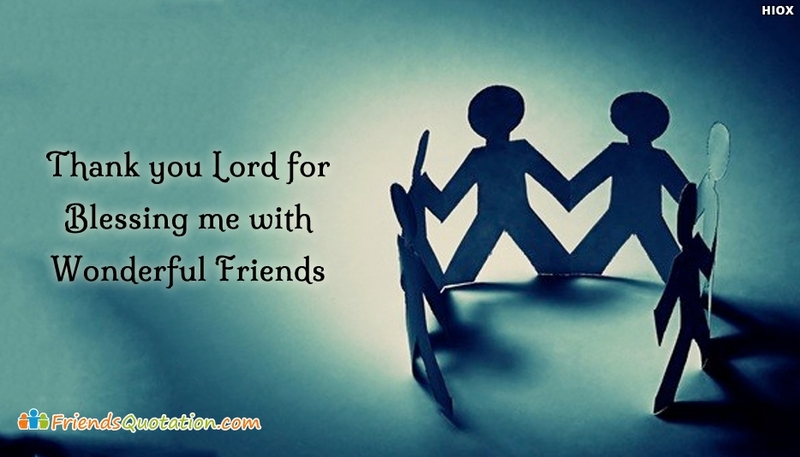 Share this "Thank You Lord For Blessing Me With Wonderful Friends" with your dear bestfriends and express your gratitude for his/her friendship.